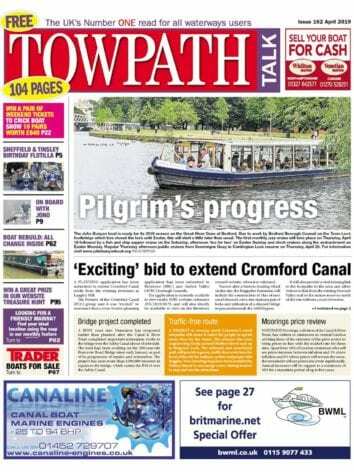 Looking for your nearest stockist of Towpath Talk? Then look no further as below is a list of stockists for you to peruse. Organised by county to help you find the nearest stockist to you.